Hot spring of Wakura | Noto Peninsula Kanazawa is located in Ishikawa Prefecture and you can go there for only two and a half hours by Hokuriku-Shinkansen from Tokyo. Wakura Onsen is also located on the Noto Peninsula in Ishikawa Prefecture which is famous for the largest hot spring. And more,Wakura Onsen is surrounded by nature and a beautiful ocean so you can experience many programs,Japanese natural scenery and hot springs.You can go anywhere even if you stay for only few days because this area is not so wide. 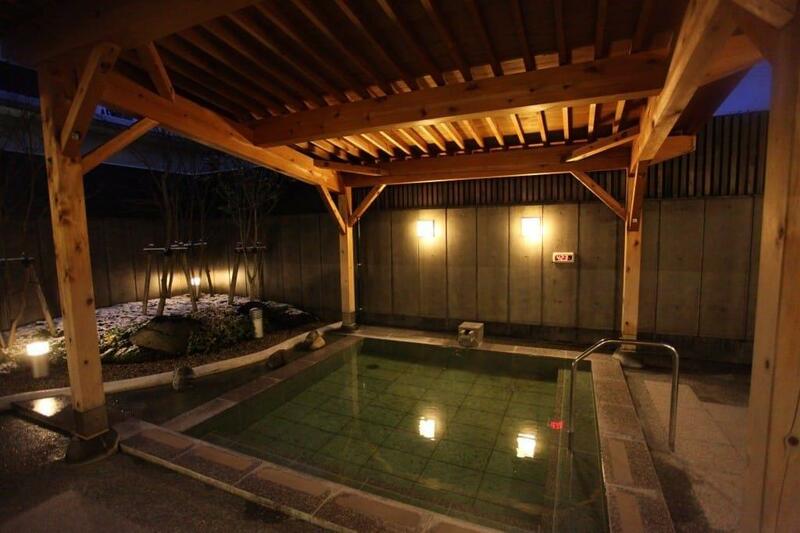 Would you like to read articles by MATCHA about Wakura Onsen? Let's Take A Look At Ishikawa Prefecture's Ishizaki Houtou Festival! Friendly, Warm, and Tasty! The Old, New Base of Northern Tourism, "Wakura Onsen"
Wakura is a small town, and easy to walk around in a short period of time. This article is for the first-time visitor, introducing a plan to fully enjoy Wakura Onsen (hot springs) after arriving at noon. Like biking? Like onsen? Read to find out how you're going to Ishikawa Prefecture to find out how to get the best of both worlds. Meet And Swim With Wild Dolphins At Notojima Island, Ishikawa! Learn about Notojima Island, which is one of just four locations in Japan where you can observe wild dolphins. The Seirinji in Wakura is a looming beauty to captivate any visitor. Take it in, breathe deep, and enjoy Japan. If you're looking to go to Wakura Onsen we have direction from Tokyo and from Osaka right here!